"Live Music is Better" Enjoy our newest collection of some of our best live Studio B sessions from this year. This is a two-disc set that will only be offered for one year! 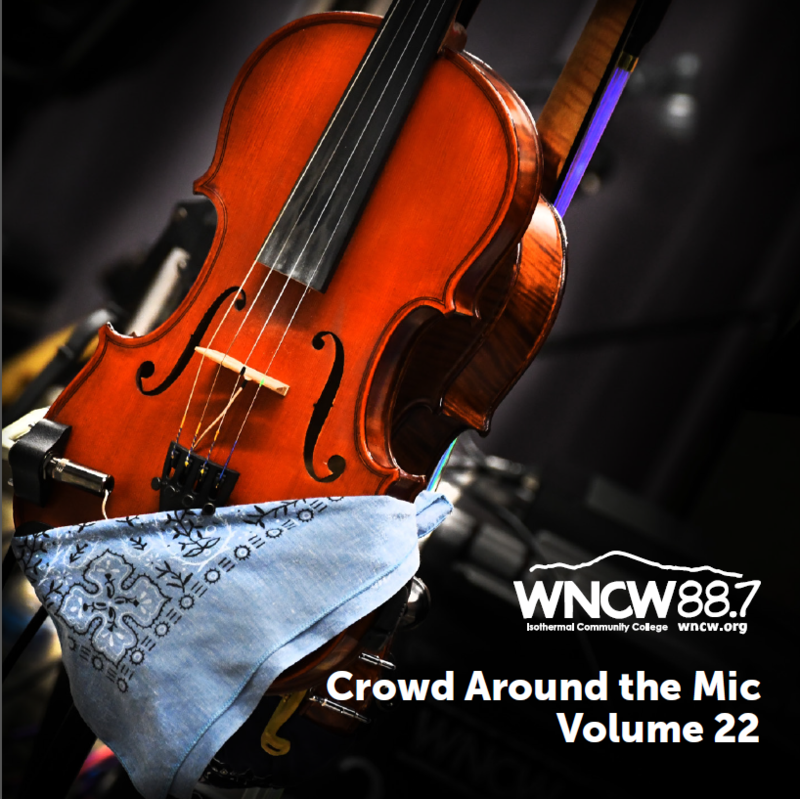 Crowd Around the Mic, Volume 22 is a 2-disc set packaged with a color booklet including photos and special messages from several WNCW hosts.